I’ve spent the last week travelling through Eastern Europe for work, giving presentations in Kiev, Riga, and Vilnius so far (heading to Tallin in a few minutes). I’ve learned a lot about the culture in each country, and it’s fascinating to hear about how things have changed since the Soviet era. In Kiev, for example, the concierge at the hotel said that there was no such thing as a traffic jam in Soviet times. He jokingly said, ‘traffic jams are one of the many benefits of capitalism’. * Kiev was the most difficult to navigate because all of the signs are in Ukrainian or Russian (and I can’t read Cyrillic). * The underground metro in Kiev is awesome. It’s amazingly deep underground. When exiting, I rode up a few very steep escalators to get above ground. I didn’t realize how far underground I was until exiting. It must have been 200 feet at least. 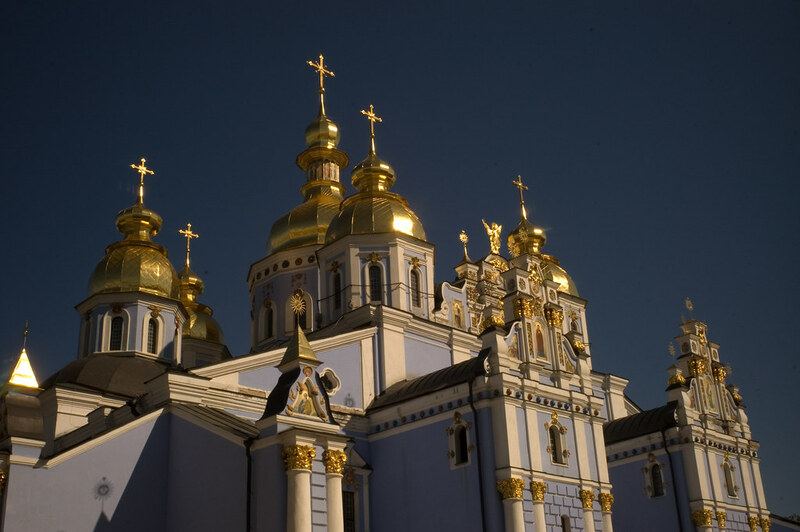 * Of the cities I’ve visited so far, I think Kiev has the greatest lack of Western influence. * I stayed in the old town in Riga, which felt like a small village The streets were all cobblestone and the old town doesn’t allow cars (unless they have special access), so you can walk in the streets for the most part. * The center of Riga is very walkable, so I didn’t have to try public transportation. 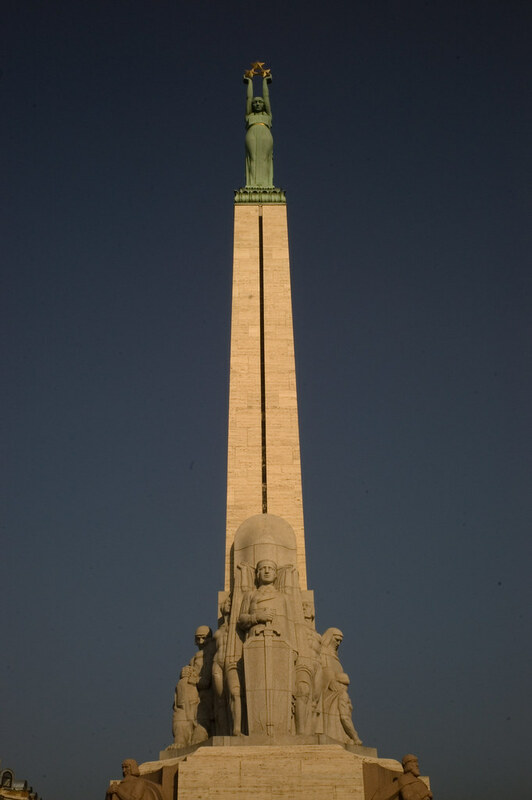 * I felt that Riga has a lot of German and Scandinavian influence.